Whether your finished with your holiday shopping or you're planning on making a last minute dash to the store (I personally think it's more fun that way :) - the task of wrapping it all up will soon begin! 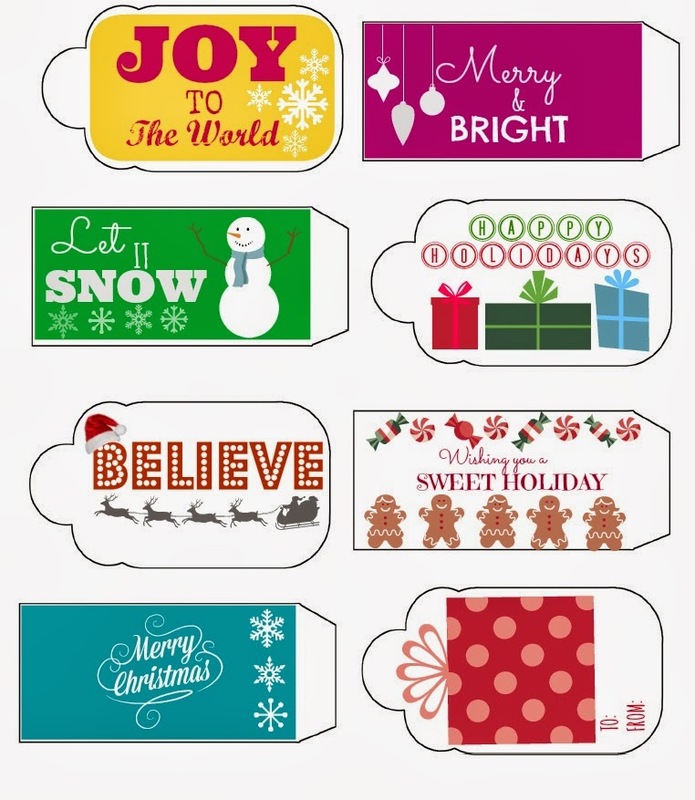 Add the perfect finishing touch to your gifts this year with a super cute FREE Printable Gift Tag! 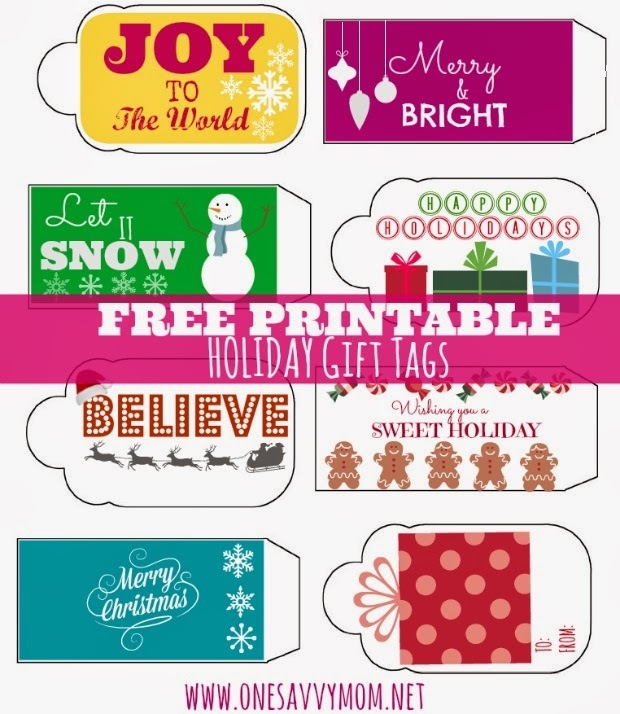 See below for printing instructions to print your free Christmas / Holiday Gift Tags. 1. Double click on the image below to enlarge it to full size. 2. Right click on the enlarged image and either save it to your computer or select to print (best when printed on heavy card-stock). 3. 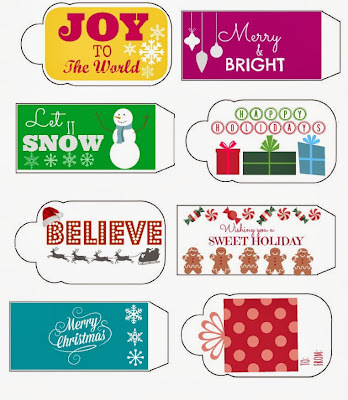 After you have your tags printed, simply punch a hole at the top of the tag and affix to your packages with a ribbon of your choice - enjoy! Happy wrapping & Happy Holiday's!